If you own a building with a metal roof, then you may have had to deal with damage, leaks, and the associated repairs – and if you haven’t had to do that yet, you will probably have to make repairs at some point in the future. So, of course, it’s best to be prepared in advance and be well-informed by your insurance company before disaster strikes. 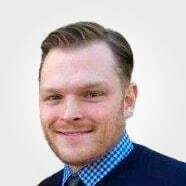 What’s more, if you have commercial or residential tenants in the building, you’ll want to understand what to expect when you are dealing with repairing a metal roof properly so that your future issues are limited, as well as working with contractors and your insurance team regarding compensation. The biggest problem you might experience is a leak in your metal roof, but that can be even easier to fix than you thought with a little bit of learning and expertise. Understanding how to repair metal roof leaks – or how to hire a professional who has experience repairing complicated roof leaks. 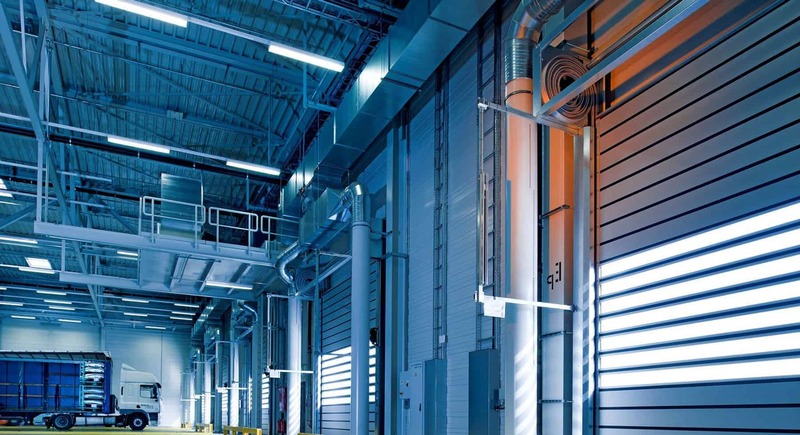 Whether or not you planned on dealing with the issues that come from managing a commercial or industrial property with a metal roof, it’s likely that if you are operating in the U.S., then you are responsible for metal roof system – most likely a standing seam or R-panel metal roof system, since those types of roofs are used in a significant portion of commercial and industrial buildings in the United States. A metal roofing system has many unique details that require an experienced expert to repair once a leak has occurred. Note that metal roofs are often installed on buildings like commercial shopping centers that have separate structural framing that support the metal roof panels (as one example). What Causes a Metal Roof to Leak? 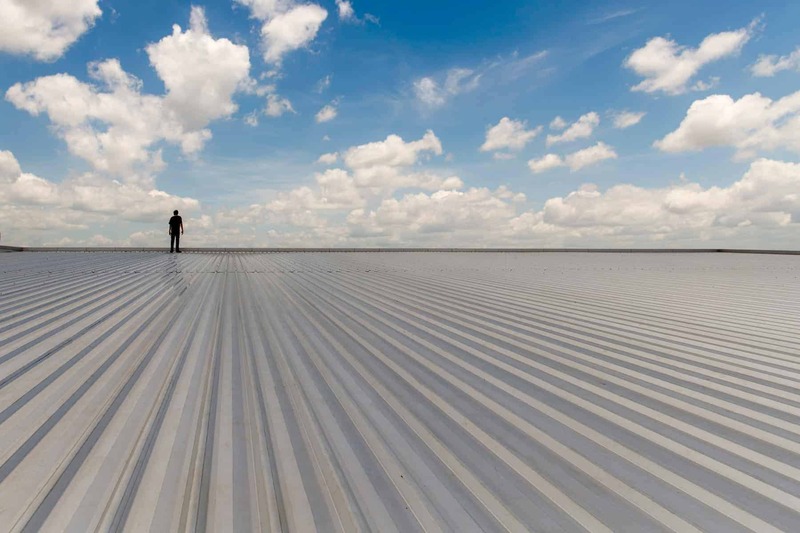 A leak in a metal roofing system can occur for many reasons – general wear and tear like deteriorated washers around screws or a disaster of some kind like a hurricane, hailstorm, or tornado, or mistakes in the design and installation of the roof. Most of these can be covered by your insurance policy and repaired, restored, or replaced by a contractor who has experience dealing with issues with metal roofing systems. What Are Some Other Common Metal Roofing Issues? In addition to leaks, some common issues with metal roofing include seams coming open, roof oxidation, penetration flashing coming opening, ridge or headwall flashing coming open, improper installation methods, panel damage, and fastener blackout. Also, document the condition of your roof when it is first installed or you first purchase the property, and keep regular records of any repairs or maintenance. This type of record keeping will be valuable if and when you are working with an insurance company for repairs or restoration. How Weather Can Affect a Metal Roofing System? Natural disasters of all kinds can obviously have a devastating effect on your roofing system, so if you live in an area prone to hurricanes, tornadoes, snowstorms, hail or similar issues you need to make sure the type of metal roof you choose (or the one that’s installed on the property you are considering purchasing) is appropriate for your location. There are two primary types of metal roofing systems that you are likely to encounter as a property owner, structural and architectural. The major significant difference between the two is the existence of a structural roof deck. Another difference in metal roofing systems is based on the slope of the roof. 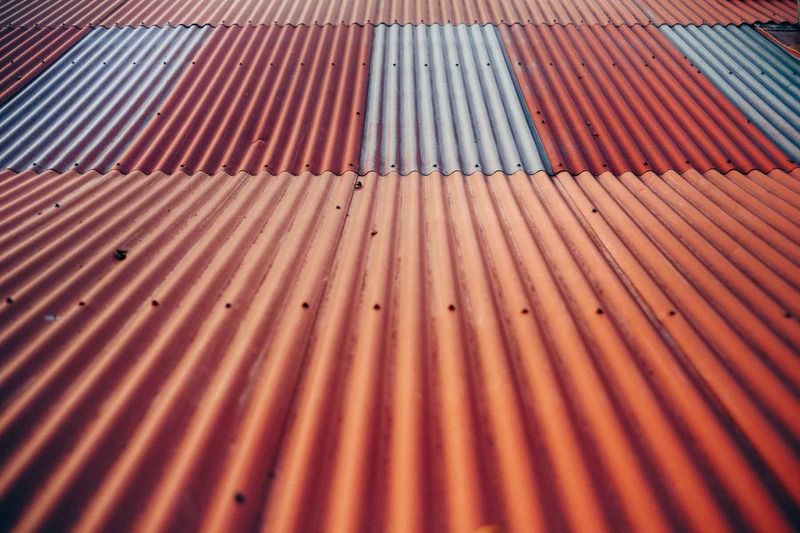 Metal roofing is typically installed with either a steep slope or low slope, so knowing which type of application you have is important for any future metal roof problems or necessary repairs. Accordingly, it is essential to understand if you are dealing with a hydrostatic or a hydrokinetic roofing system when you are working with your insurance company and contractors to repair or replace your metal roof, since the two types are used for different applications. These roofing systems are built over a separate roof deck that actually structurally supports the metal panels of the roof; these types of roofs are used on many residential buildings as well as commercial buildings like shopping centers where a separate supporting deck is a common feature. Unlike architectural roofing systems, structural roofing systems do not rely on the support of a structural rooftop deck. Rather, these types of metal roofs use the panels for both the roof and the waterproofing system for the structure. 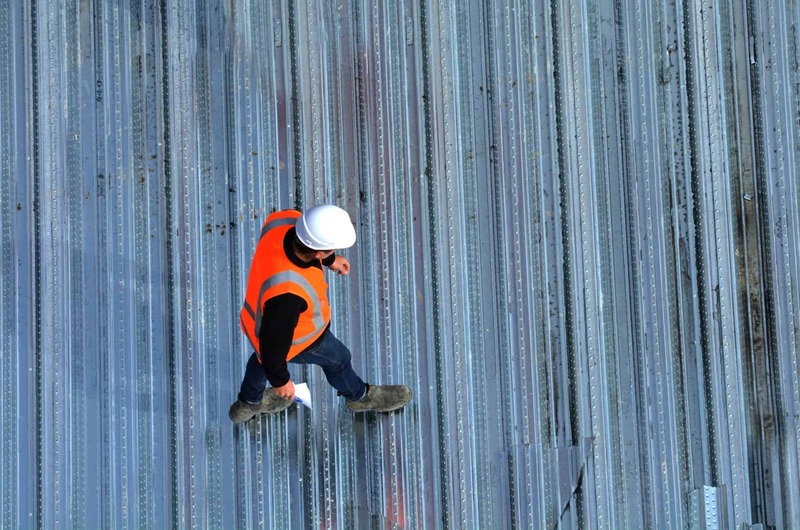 Typically used on pre-engineered buildings, structural metal roofing systems are installed with clips attached to the panels via the horizontal purlins of the building, combined with a batten insulation laid across the purlins before the metal panels are installed. In addition to understanding the differences between structural and architectural roofing design, you need to understand that the slope of the roof is considered one of the most important design characteristics in regard to its construction and subsequent repairs or updates needed. Metal roofing systems can be installed with a steep slope or low slope and that will affect the types of repairs, insurance, and preparations you need to make as a property owner. Note that a low sloped roof as defined by the NRCA is anything less than a 3:12 slope – all other types of sloped metal roofing are considered steep sloped and that will affect your repair capabilities, considerations, and insurance options. These types of steep sloped roof systems are generally used on large pre-engineered metal buildings (although occasionally on residential buildings), and they are meant to contain water until it’s possible it for it to drain, without the roof leaking. They tend to be more costly and consist of tin and copper metal with soldered flat seams. This type of metal roofing system is designed to let water run off easily, or to shed water quickly, and they are used in steep slope roofing applications for both residential and commercial properties. Hydrokinetic roofs are meant for scenarios or builds where water cannot be retained on the roof at all, since if water was retained it would create hydrostatic pressure that could create leaks. Of course, you cannot always have complete control, especially if you have purchased a pre-existing property. Considering how the style, design, and structural integrity of the roof will work when you’re installing it and if you have questions about how well it will work in your particular climate, environment, and location, consult your contractor and even a public adjuster in advance to see what type of metal roofing is the best choice. If your metal roofing system is damaged, you have three options – repair it, restore it, or replace it entirely. Of course, the decision depends on the condition of the roof and the extent of the damage that has occurred. One of the positive aspects of metal roofing systems is how they can be repaired and maintained for several decades (barring major trauma or natural disasters) which helps how long a metal roof lasts. In fact, most metal roofing systems can last for several decades before they need to be replaced; that said, it is suggested by most experts that you have your metal roof inspected every two years in order to make sure there aren’t any structural issues or small leaks that could turn into bigger problems and roof sealant for leaks should be applied. 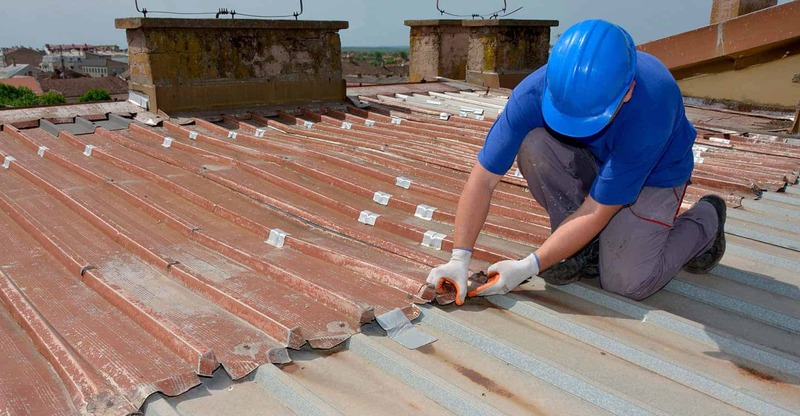 Small problems that could eventually turn into bigger issues include discovering and replacing areas that are suffering from oxidation, determining if fasteners are starting to loosen (and therefore re-tightening them), and other small metal roof problems can go a long way towards preventing bigger maintenance or replacement projects in the future. No matter how well your metal roof was crafted in the first place, as the years go by the potential for leaks and other problems will increase through no fault of your own or the construction company or contractors who installed it in the first place. Of course, the longer your metal roof is in place, the more likely it is to leak or be damaged, so if you have an older roof, it will probably be recommended that it be replaced if you experience severe damage. That said, keeping an eye on and regularly reviewing its condition can help you discover leaks or other flaws that can be fixed via repair or restoration as opposed to a complete replacement. Keep in mind there is usually a limited window of time between when a roof is damaged and can be fixed with relatively simple repairs and when it needs to be completely replaced. 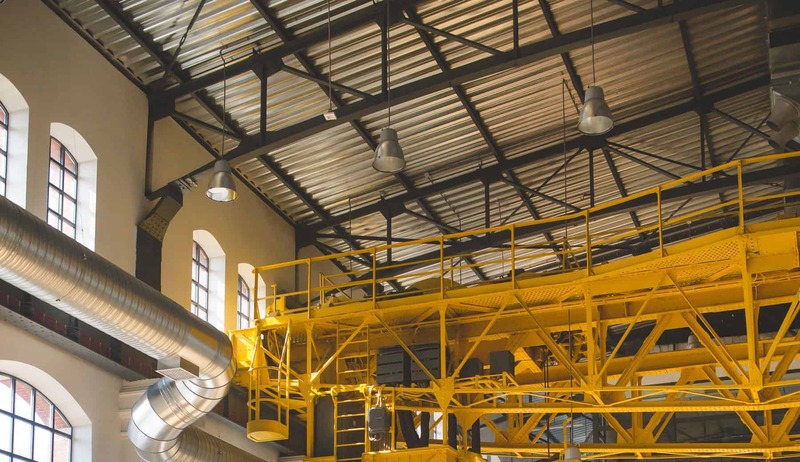 Note that restoration usually involves repairing spots with deficiencies, replacing fasteners, and perhaps applying an acrylic or urethane coating depending on the type of roof and how it was originally constructed. As previously stated, due to age or damage from natural causes (or some combination of both), there are times when your metal roof will need to be completely replaced. There are a various of options to consider when you’re replacing a metal roof, depending on the characteristics of the previous roofing system and the building itself. Was the previous roof steep or low sloped? Does it need to be able to retain or repel moisture with quality roof seals? These and other design considerations (and metal roof cost) are essential to consider when you replace or install a completely new metal roof. If you own a property with a metal roofing system or are considering buying one, keep all these characteristics and other potential issues in mind when you are negotiating the deal – and when you are working with your insurance company (or a public adjuster). In regard to metal roofing, as in any other property or assets you own, be sure to document everything early and often. You’ll thank yourself (and so will your public adjuster and attorneys) in the future.